Moto X Pure Edition to get Marshmallow "In the next few weeks" | Android News at HighOnAndroid.com! Motorola’s Dave Schuster took to the net today to announce that the approval process has begun for the Moto X Pure Edition to receive the Android 6.0 Marshmallow update. In addition to the Moto X Pure being cleared for the update, Motorola has already begun pushing Marshmallow to the Brazilian variant of the Moto X Style (really the same phone as the Pure) and the Moto X 2nd generation. These two phones should receive Marshmallow in the next few weeks. If you want the full list, hit the Motorola source link below. Who’s ready for some of that Marshmallow goodness? 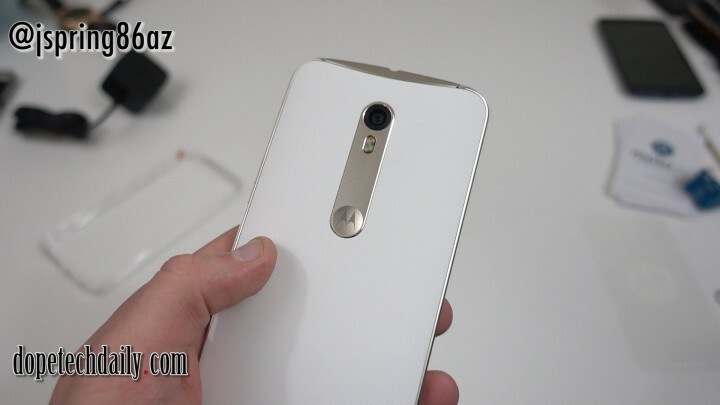 Do you think Motorola is rolling this out too soon? We should find out soon enough! Next story Blackberry Reportedly Developing Another Android Phone! Previous story Samsung Starting Production Of The Exynos 8 Later This Year!